Documentary films on issues of import to our Republic allow us to have an informed-and-civil conversation about our history. The emotional connection to film inspires reading, critical thinking and acting on issues of import. The lessons learned from our past inform and inspire our future. Bringing this critical educational tool to as broad an American audience as possible is our goal. A key component of continuing Ken’s legacy is to engage and empower the next generation of documentary filmmakers. 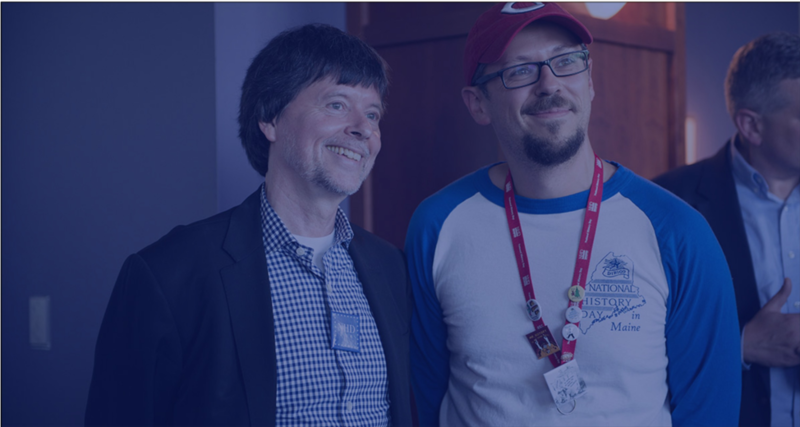 The Better Angels Society is committed to paving the way for the filmmakers of tomorrow and honoring the legacy of Ken Burns. 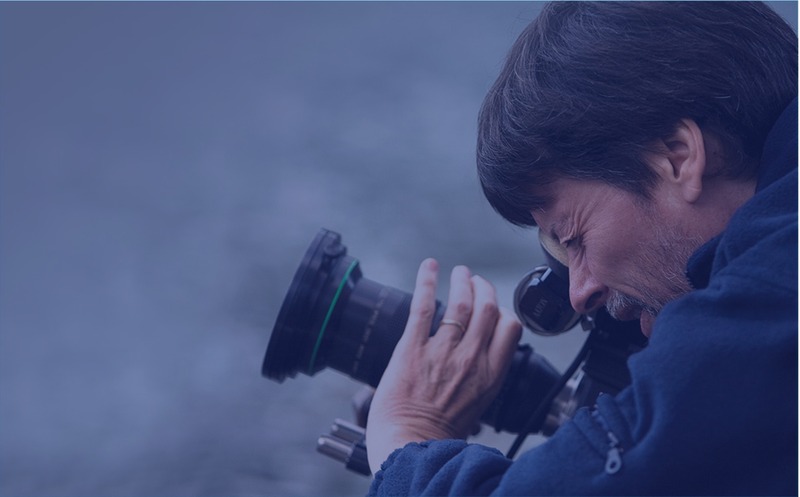 This new national prize is designed to provide finishing funds for feature-length American history documentaries in the tradition of Ken Burns. Appropriate submissions are rough cut films focusing on American narratives. They use inclusive voices, reflect the highest standards of accuracy and original research, and are driven by compelling storytelling. The goal of this annual award is to support the development of quality American history documentary films so that more are seen by a wider audience. The National History Day Contest Next Generation Angels Awards are given to the first, second and third place individual documentary in the junior and senior divisions. Students begin their journey by presenting films in classrooms, schools, and districts around the world. Top entries are invited to the state/affiliate level contests. The top two entries in every category at the state/affiliate level are then invited to the National History Day National Contest held June 9-13, 2019 at the University of Maryland, College Park.